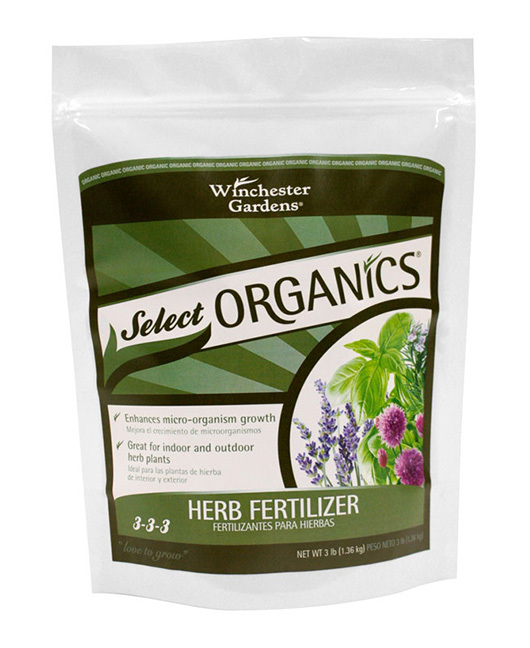 3-3-3 Select Organics® Herb Fertilizer. Net Wt. 3 lbs. (1.36 kg). 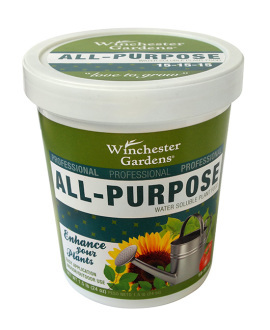 Winchester Gardens Select Organics® Herb Fertilizer is packed with all-natural nutrients that help herbs flourish. This fertilizer is perfect for indoor and outdoor gardens. Winchester Gardens Select Organics® Herb Fertilizer is a simple formula made with all-natural ingredients that help improve soil quality. Great for all types of herb: basil, rosemary, lavender, thyme, cilantro, dill, mint, parsley, chives, oregano, fennel, etc. 1. For bedding plants, apply 2 tablespoons of Herb Fertilizer per square foot of area, or 1 cup per 8 square feet of area. 2. For containers: 8” diameter = 1 Tbsp., 12” = 2 Tbsp., 16” = 3 Tbsp. 6. 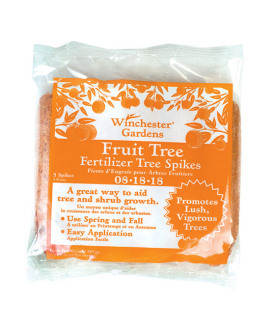 Winchester Gardens Herb Fertilizer is best used at time of planting or early in the season. Repeat every 6-8 weeks or as necessary.